Add your friend's details to the box below and a new account will be created for them with a free ticket to St. Patricks Day – After Work Drinks. Join Zoe in celebrating her heritage for a few drinks this St. Patrick's Day. 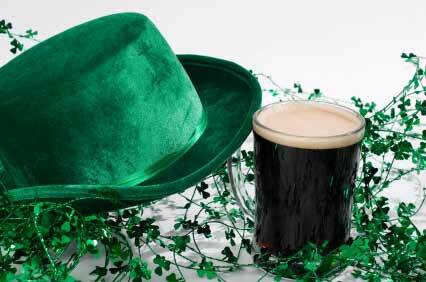 There will be traditional music, a menu of Irish fare and a Guinness Island in the garden.